With the stroke of every note, the very air changes. All at once, magnetic, hypnotic, acrobatic. Gently the music recedes, creating a vacuum of expectation before a torrent of sound gushes forth. It can be overwhelming, but that is the beauty of such a night, where rhythm must hold centre stage and composition commands attention. 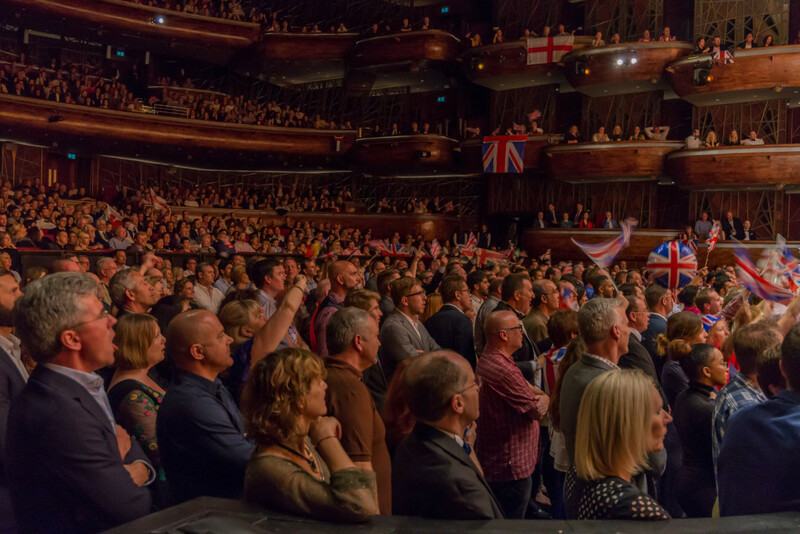 This is the BBC Proms. The annual fest that’s immigrated from the UK to the UAE to great success is back for a second run on March 19-22 at the Dubai Opera, and is promising a notable score. First up is the world premiere of ‘Tmesis’, a conversation between sounds. 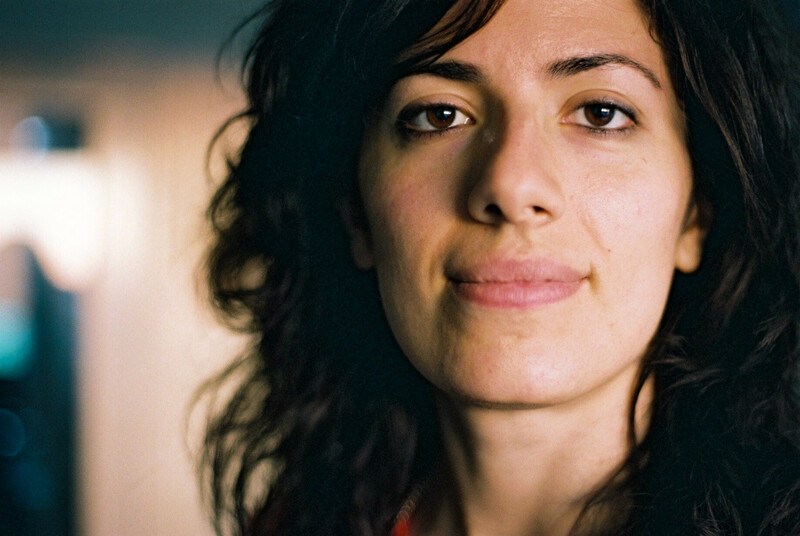 “Tmesis is originally a Greek word, meaning to cut,” says its composer, British composer Bushra Al Turk. She draws on her Lebanese roots and interjects their influences into Western Classical tones to create an interplay of genres and meanings. “[Tmesis] actually means the interruption of one word or phrase by another before the original one resumes. So I’ve tried to use that idea with this piece, so I’ve tried to use a structural game, where the Middle Eastern kind of 1950s Arabic music sound world... I kind of metamorphose that from the Western Classical sound-world so there’s the metamorphosis that goes from one world to another but also sudden interruptions of that sound world,” she explains. But it’s not just a question of geography. “My sense of home is constantly in a state of flux so being born and raised outside of my heritage region. So you’ll find that in my music as I write with influences from different cultural regions, not just Middle Eastern ones. I’m inspired from the Far East as well. “I have an ensemble called Zar, which is a cross-cultural, cross-genre ensemble. And featuring ancient instruments from different traditions, so... using contemporary sounds as well. Obviously it’s not my only identity doing that — I’m also exploring other forms and I hope to also kind of hope to expose socio-cultural issues, women’s’ rights issues,” she continues. After Al Turk, the opera house will play host to violinist Karen Gomyo and conductor Ben Gernon. Karen will be performing Tchaikovsky’s violin concerto, which she tells Gulf News tabloid! in an interview is “the most beloved, most popular works for violin and orchestra and it’s perhaps the most played as well. It’s famous for having a very long, personal sprint, almost like a marathon-like treatment” of sound. Gernon enjoys a special connection with the UAE; his father lives here. But he’s never worked on its stages before. “I’ve never performed in Dubai before, but what I’ve seen about the opera house is really impressive. I’ve been to watch a show there and I think the acoustics are amazing, the location was brilliant. What I’m really impressed with is the philosophy of Dubai trying to make things bigger and better and bring a strong sense of culture. So I’m deeply impressed and I can’t wait to play there,” he gushes. “I love playing with sound... painting a picture,” explains Gernon. And that’s perfect, for the BBC Proms calls for a nip and tuck in the atmosphere, a gentle kindling that can change the colour of air. 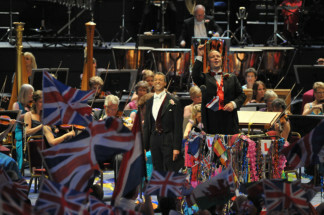 Tickets to the BBC Proms start at Dh50. — On March 20 BBC Singers showcases choral music from the last 100 years in a programme that ranges from Gershwin to Abba, Francis Poulenc to Laura Mvula. — On March 21, William Walton’s Cello Concerto is followed by the premiere in Dubai of Beethoven’s great ‘Choral Symphony (No 9)’, which will be conducted by Richard Farnes and with a hand-picked quartet of British soloists, the BBC Singers and the newly created Dubai Opera Festival Chorus. — The Late-Night Prom will be headlined by composer-arranger Timo Alakotila and Johanna Juhola Duo. 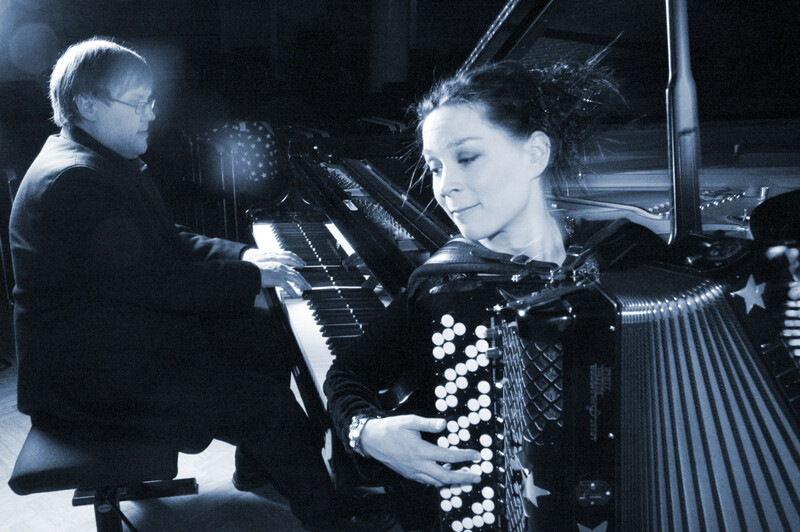 Accordionist Juhola’s compositions are a dance between Argentinian and Finnish tango.